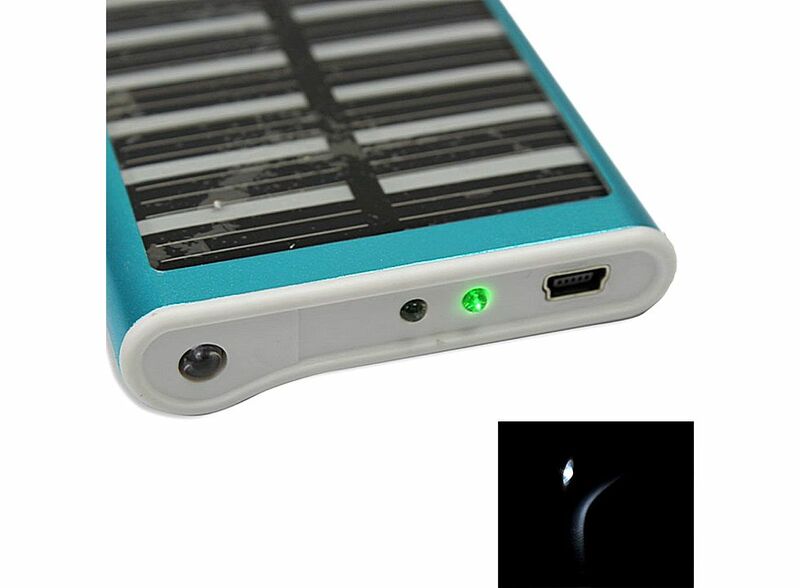 Blue Cell Phone PDA Solar Panel USB Charger with Flashlight WN-008 MP3 R00180BU, Buy at lowest prices. 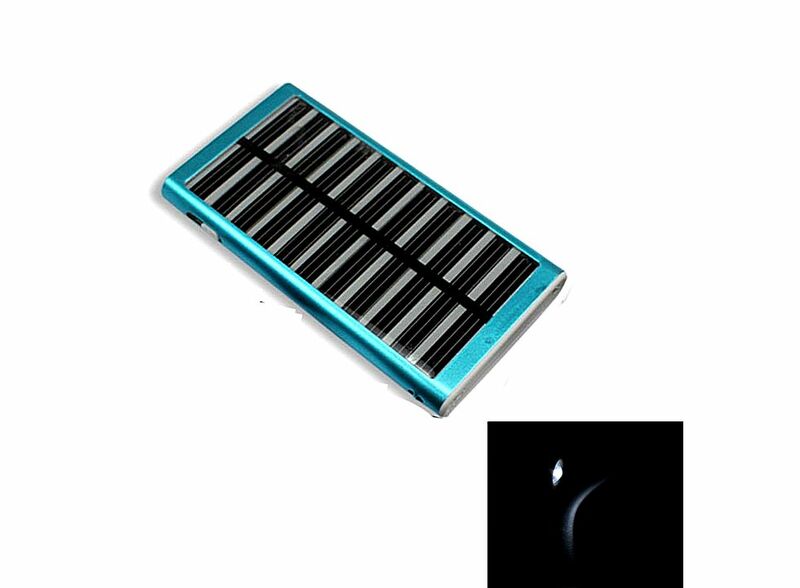 The Blue Cell Phone PDA Solar Panel USB Charger with Flashlight eliminate the traditional need of charger, charge your Mobile phones, digital (photo) camera, MP3, MP4, MP5, PDA, radios, portable CD, etc at anytime anywhere during day time using solar energy. Save power and protect environment, keep you stay ahead of fashion. Good choice for you! Please note Charger Interface. Adapt to MP3, MP4, mobile phones, digital camera, digital products, digital camera etc. 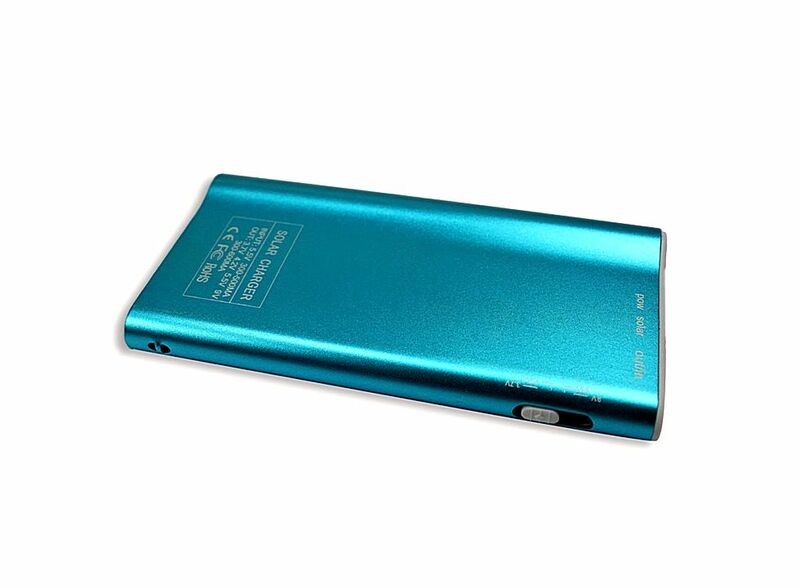 Lightweight and portable, Elegant aluminium shell.